Emails originating from @mtco.com and being sent to @gmail.com addresses continue to be denied by Google. MTCO Email is being delivered to all other email addresses that are not Gmail addresses or other domain addresses hosted by Google. This is specifically an issue with Google and we continue to diligently try to get this issue resolved. Unfortunately, we are currently at their mercy. Caterpillar Trail Public Water District is a water utility company that provides water service to the Village of Germantown Hills. 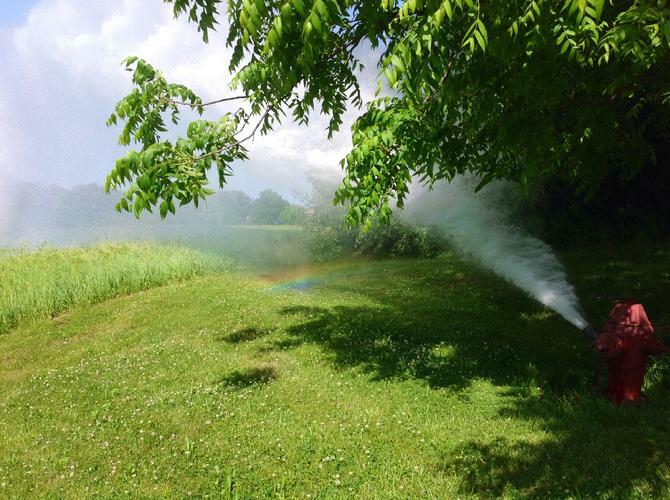 We also provide water service to parts of East Peoria and Metamora, IL. Provide a safe, reliable, high quality water supply in a cost effective, sustainable manner with responsible stewardship. CTPWD utilizes sound fiscal discipline, systematic planning and risk management to accomplish our Mission while managing long-term debt. 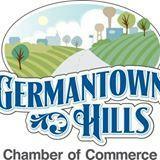 We will accommodate a conservative growth forecast consistent with the Village of Germantown Hills Economic Development Council. Customers can now see their current bill amount, make and view payments, update contact information, see usage and request service online. You must create an account the first time you log in. Click HERE to pay your water bill with a credit card or to see account information. Payment may be made with Visa, Master card and Discover. We are no longer accepting American Express. Please note that Caterpillar Trail Water is not responsible for charging or collecting the online processing fee. That fee is charged by a third party company and will show up as a separate line item on your bank statement. The online processing fee will be the greater of $2.25 or 3% or the amount paid. PLEASE NOTE - EMAIL CONFIRMATION WILL BE FROM "CUSI AGENT TURNKEY" YOU WILL RECEIVE TWO EMAIL CONFIRMATIONS FOR THE CREDIT CARD PAYMENT. ONE EMAIL WILL SHOW THE AMOUNT APPLIED FOR YOUR WATER BILL AND THE OTHER EMAIL WILL SHOW THE ONLINE PROCESSING FEE. Tazwood Community Services offers help to low-income residents in Tazewell and Woodford Counties who are in threat of having their water shut off. Potential applicants should call Tazwood Community Services at 309-266-9941 to be screened for eligibility. Applicants must be under the CSBG income guidelines, have the bill in their name and have a shut off notice. Applicants must live in Tazewell or Woodford County and not received assistance on their water bill last year. If you are eligible for assistance, Tazwood Services must fax us an approval letter BEFORE the disconnect date. You are responsible for verifying that we have received the approval letter from Tazwood Services. If water is disconnected and we have not been contacted by Tazwood Community services, a $75.00 reconnect fee will apply. If you have an emergency while the office is closed, please call our emergency phone at 309-214-5932. Leave your name, number and a short message and someone will call you back. Your 2017 Annual Water Quality Report is now available at http://www.ilrwa.org/CCR/CatTrail.pdf. To speak with someone about this report or to request a copy, call (309) 383-4002. If you have a water powered sump pump we recommend that you disconnect it. Using a water powered sump pump can greatly increase your water usage and your bill.